MOBILE, Ala., November 21, 2018	(Newswire.com) - Centralite Systems Inc., a premier manufacturer of reliable, wirelessly connected devices based on the Zigbee home automation platform, announces that its 3-Series Micro Motion Sensor and Micro Door Sensor have been certified to work with Echo Plus, Amazon’s popular voice assistant. 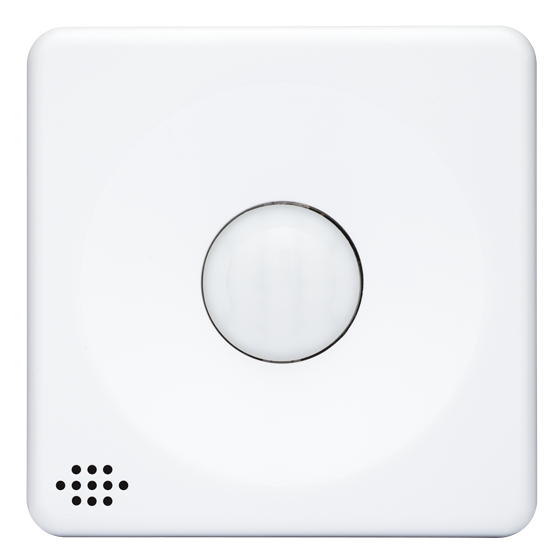 These two sensors join an extensive list of Centralite devices that are already Echo Plus-compatible, including the company’s Smart Outlet, 4-Series Smart Outlet, Smart Dimming Outlet, In-Wall On/Off Switch and In-Wall Dimmer Switch. According to Sean Bryant, Centralite CEO, the newest “Works with Alexa” certification is part of building a long-term relationship with Amazon. Bryant also added that Centralite, long known for its “white label” smart home devices and solutions, will capitalize on this new integration as a way to build on the company’s rapidly growing consumer brand. Both Centralite sensors are available at Amazon.com. 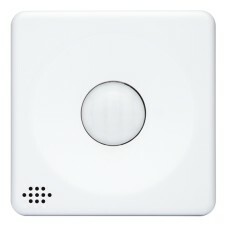 MSRP of the 3-Series Micro Motion Sensor is $34.99; the Micro Door Sensor goes for $29.99. Established in 1997, Centralite Systems designs and manufactures a wide range of innovative connected devices for the smart home, specifically in the areas of lighting, control, safety and security. These products, created primarily around the Zigbee protocol, are compatible with over a dozen popular connected home platforms that support Zigbee HA 1.2. On the OEM/ODM side, Centralite offers its large portfolio of home automation devices either under the Centralite brand or “white labeled” with custom packaging and branding. They can also produce custom devices to meet the needs of nearly any project, regardless of platform, wireless protocol or UL/FCC requirements. More information is available at www.centralite.com. Amazon is guided by four principles: customer obsession rather than competitor focus, passion for invention, commitment to operational excellence and long-term thinking. Customer reviews, 1-Click shopping, personalized recommendations, Prime, Fulfillment by Amazon, AWS, Kindle Direct Publishing, Kindle, Fire tablets, Fire TV, Amazon Echo and Alexa are some of the products and services pioneered by Amazon. For more information, visit amazon.com/about and follow @AmazonNews.